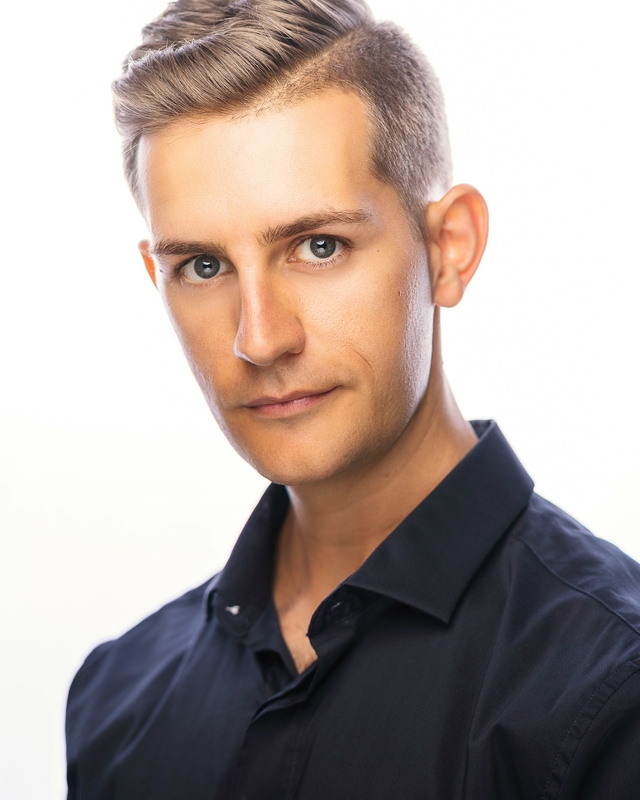 Benjamin Hambley’s strong passion for musical theatre began at the tender age of five when he played ‘Sooty’ the black cat in his preschool play. Soon enough he caught the stage bug, which led to his acceptance into the Queensland Conservatorium’s Bachelor of Musical Theatre. Benjamin prefers to tackle challenging, enriched, fully fleshed-out roles with a backstory that he can research and adapt for exciting narrative purposes.